“Ddiffrent Music is back for another year of fun and frolicking, starting off with the first American signing to the catalogue; Graphs. The Boston based DJ/Producer who’s released on only a handful of labels to date, and this single shows off some of his best work to date. 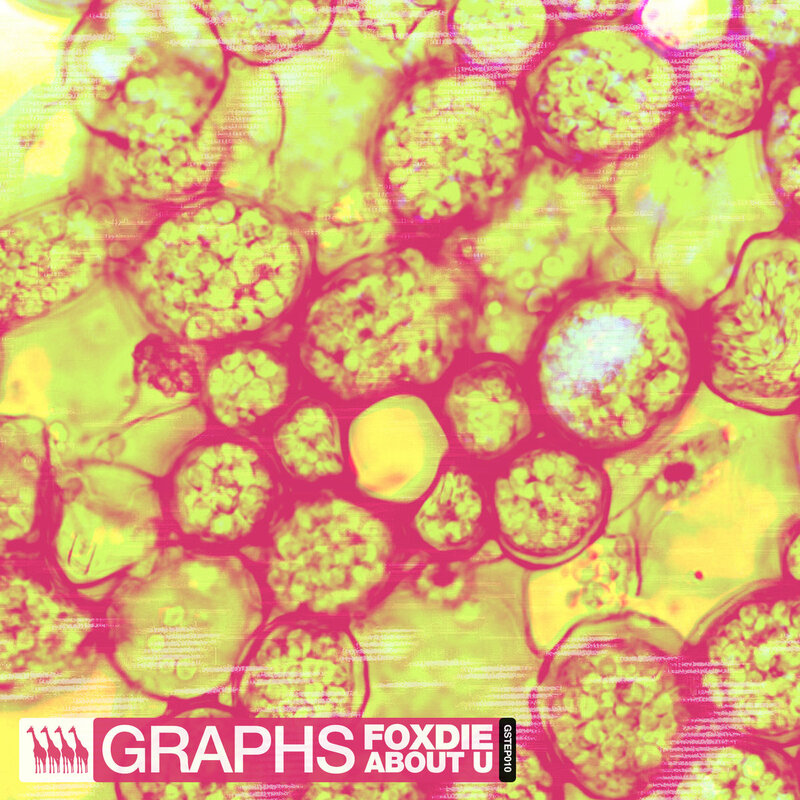 ‘Foxdie’ is a sparse yet stompy and bass rich piece of work, which taps in at 160bpm, this can work well both in a club environment or to zone out to around the home (or designated area for zoning out in).